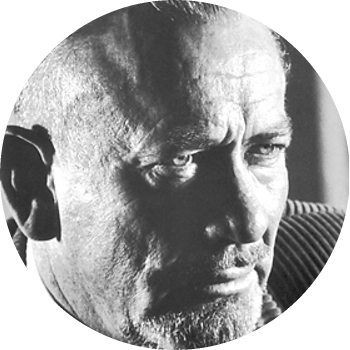 On this day, in 1902, John Steinbeck was born. "I have come to believe that a great teacher is a great artist and that there are as few as there are any other great artists. It might even be the greatest of the arts since the medium is the human mind and spirit." Celebrate by booking one of our authors!